IID is your Outdoor Living Specialist; experts in the design and installation of Pavers for Driveways, Patios, Pool Decks, and Walkways. We also specialize in Artificial Grass, Putting Greens, Retaining/Freestanding Walls, & all your Outdoor Living needs (Outdoor Kitchens, BBQ Islands, Fireplaces, Fire Pits, Water Features, Pergolas, Landscape Lighting & more). With our in-house design center we offer a wide variety of professional landscape design services, including Concept Plans, HOA Plans, Full Designs, 3D Renderings & more. INSTALL-IT-DIRECT was born in 2009 and has been thriving on their innovative, yet simple business model: Hire only the best crews in the industry in each trade (i.e. Pavers, Synthetic Turf, etc. ), recruit them to our team, implement extremely efficient methods with every process, and in turn, pass the savings onto you! Several members of our Team worked for one of the largest Paver/Synthetic-Turf/Design companies in the United States for over 6+ years absorbing as much knowledge/experience as one could absorb. In our discovery process, we found many opportunities to make the system better, much better! We exposed the fact that all of the companies buy their material from the same manufacturers and most of them subcontract the work out to the same group of installation crews which contain all different levels of experience. Bingo, why not go DIRECT to only the best crews in the industry with 25+ years of experience, employ them exclusively to our team, implement extremely efficient methods with every process, which will eliminate the unnecessary overhead, and in turn, pass the savings onto you. WHY choose INSTALL-IT-DIRECT over the competition? We are a 100% transparent company and play absolutely no games, we have no sales pitch and don’t try to “sell” you anything. We simply provide you with all the information to make the best decision on your investment and provide you with one price, that being our best price. That’s it. Your personal design consultant is ALSO your dedicated project manager who will be assisting you from start to finish, ensuring that your project gets handled with the care and attention it deserves. We used to have field supervisors, just like every other company, who drove around from job site to job site, attempting to manage the projects as best they could and learned this was a failed system. As a result, we transitioned into the system we have now, which better aligns with our overall goal and mission, that being a customer-focused system where we continue to optimize the process from start to finish to remove as many variables where miscommunications can occur. We figured out that if the person who sold the job is communicating directly with the foreman installing the job, it just made a heck of a lot more sense than passing the job off to a middleman(aka field supervisor) where things can easily get misconstrued and not too mention result in an equal amount of work explaining the situation to a middleman as it would to simply speak directly to the foreman/crew. We know all of the pitfalls of the field supervisor model to be true as we did it and lived it for many many years and it just doesn’t work for the crew, the rep, the supervisor and most of all the client loses big time as the project ends up taking longer than expected, orders get messed up, things get installed wrong….the nightmare list goes on and on. Meaning, you aren’t just sold something from a salesperson who is solely interested in making their commission where you are then handed off to someone else on a “conveyor belt” system to connect the dots and hope for the best. We learned through experience that this method is a recipe for disaster as too many things get lost in translation. We are the ONLY company that operates this way which is one of the many reasons for our success. We are a Customer Service Company 1ST and foremost, that just happens to be the fastest growing paver + artificial grass installers in the United States. We would never hand our jobs to someone else and hope all goes well. We instead, know the importance of holding our customer’s hands throughout the process and personally overseeing their project from start to finish to ensure that everything gets installed just the way they had envisioned and they are 100% happy and thrilled! The value in this is priceless and we know it. The old game of telephone can be a fun activity with kids, but not in real life scenarios, where we are dealing with someone’s home/property. Our name is INSTALL-IT-DIRECT for a reason and we like to stay as true to that whenever possible, where we go direct to the best crews hiring them to our team exclusively, strive for direct communication with the crews, direct communication with the homeowners, direct + transparent pricing model, so that at the end of the day, the customer can INSTALL-IT-CORRECT the first time. We have more 5-Star Happy Customer Reviews on Yelp, Google, Houzz, HomeAdvisor, Angie’s List, and Facebook than any other company by a substantial margin. While “others” focus on how much money they are going to extract from their customer(s), we remain focused on the complete happiness of our clients, employees, crews, manufacturers, and vendors. We know that if our client is happy and our team is happy, then we as a company will be happy as a result. This simple formula continues to separate us from the competition. Our crews, with 25+ years of experience, specialize in their individual trade and that is all they do. (i.e. We have Dedicated Paver Crews, Dedicated Artificial Grass Crews, Dedicated Landscapers, Dedicated Clean & Sealer Specialists, etc.) We don’t believe in one man shows who are good at many things, but never great at any of them individually. We don’t want to be good, but rather great! There is a ​big​ difference in our experience! Our talented designers have a passion for helping envision your dream landscape. Whether that includes water features, fire pits, an outdoor kitchen, a putting green, we can work with you to make that happen. Our designs consist of multiple types/styles to help visualize the incredible transformation. From quick sketches, concept or construction plans to 3D renderings, our landscape design team have the tools to help make your landscape come to life. Repairs & Maintenance are not fun, but they are inevitable with any custom project. The good news is that we are well prepared to take care of you ASAP should a repair or maintenance concern arise. You won’t be tossed in a queue for months wondering if your project is ever going to get the attention it deserves so you can get back to enjoying your outdoor living space. It is not about the sale, it is about how the company responds after all money has been collected. We are a company built to last and will never turn our back on anyone. We continue to receive calls on a weekly basis from clients who have failed installs that are seeking help because the company they originally used is either no longer in business or is neglecting to properly take care of them. We operate our company 100% by the legal code of the CSLB, BBB, EDD, and the IRS. Employee’s of INSTALL-IT-DIRECT are covered under our Worker’s Comp. and General Liability Policies. This should provide you with added assurance/confidence as you would be completely covered if anything unexpected should occur during your project. Our business methods and procedures are extremely efficient, which means we are able to eliminate the costly/unnecessary overhead and pass the savings on to you. Our #1 source of advertising is word of mouth from our Happy Customers, which is FREE and pays it forward to you! Keeping close tabs on each project, utilizing a quality control checklist to ensure that each job is installed correctly the 1ST time, in accordance with ICPI / ASGI Guidelines and all City Codes. Install-It-Direct may not be a good fit for every client. Click here to find out the reasons why IID may not be a good fit for your project. Shawn is originally from Pasadena, then moved to San Diego to attend San Diego State University. He graduated with a degree in Business Management in 1999. 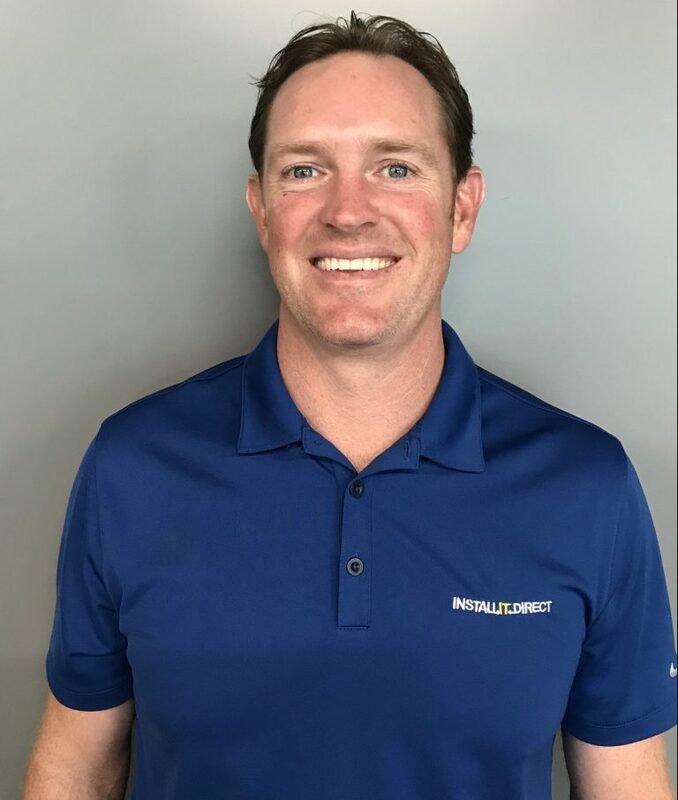 Shawn’s professional career consists of 15 years in the Mortgage and Real Estate Industry and 5 years of experience in sales, operations, and management where he directed two REO construction companies from 2009-2013. 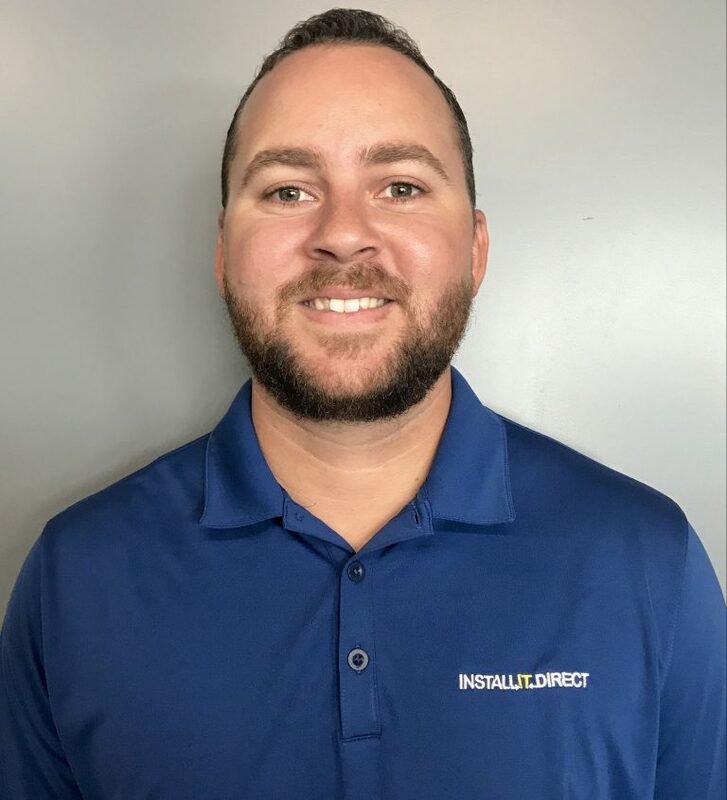 Shawn has been with Install It Direct since 2014. He designed and managed over 250 turf and paver projects and is ICPI certified. 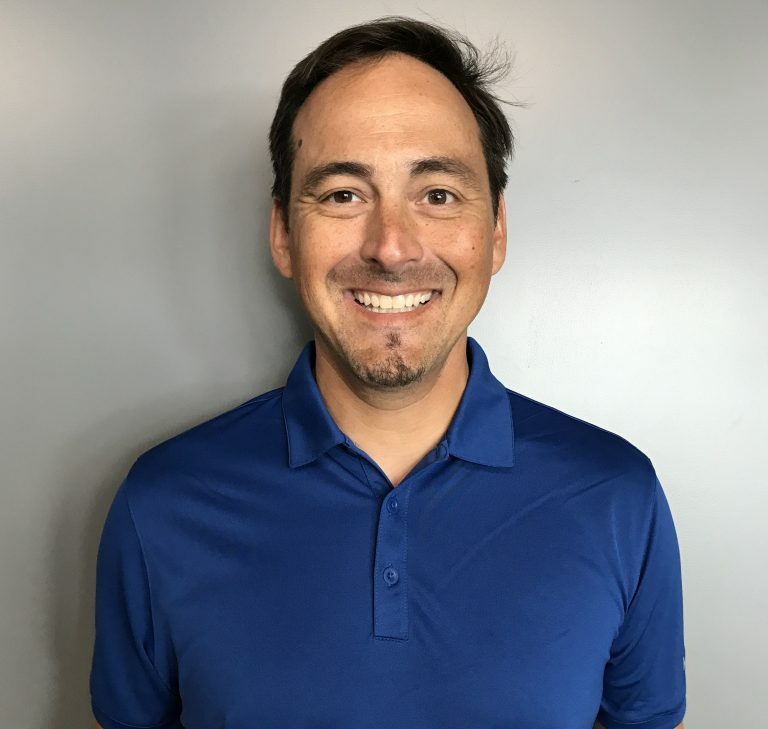 Shawn is an avid sports fan and likes to spend his free time on the golf course, at the beach, in the gym, camping, hiking, and spending time with his wife and two young daughters. 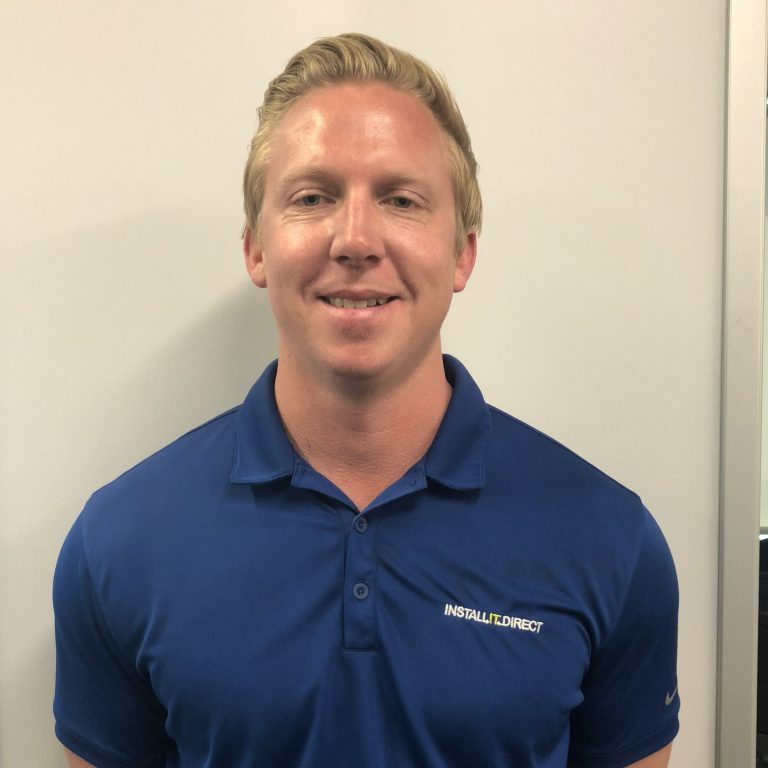 Justin was born and raised in San Diego and worked over 10 years in the freight industry. He’s a sports fan and spent most of his childhood on the baseball field and riding dirt bikes. When Justin isn’t working he spends his time with his son, daughter, and wife. They enjoy bike rides, beach days, and camping trips together. 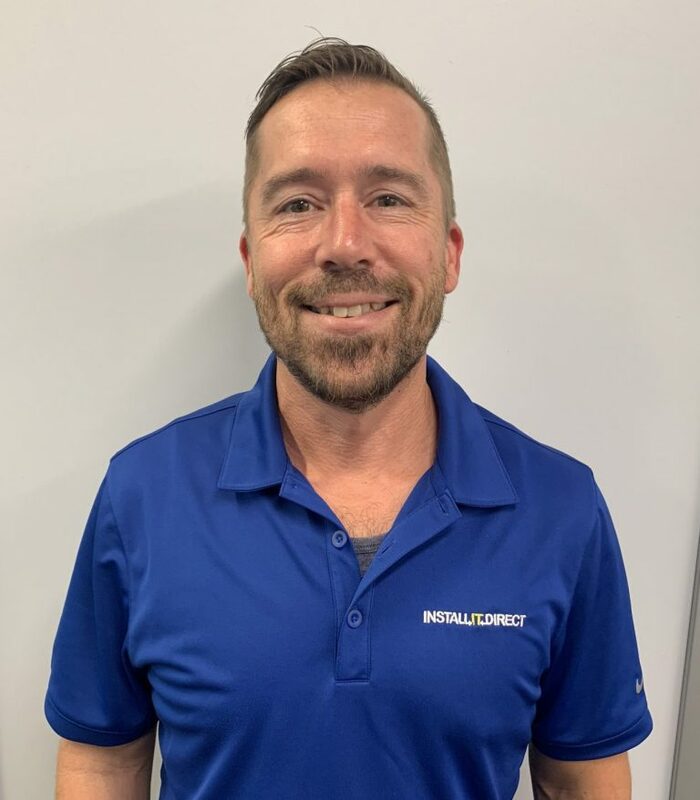 Justin is excited to assist you on your upcoming home project! Background on Emily: Her parents are originally from South Africa. Her father is an architect, which she does have his visions. Emily, with her mother and her father, also raised Andalusian Horses for over 30 years. She moved to San Diego in 1994 and has been here ever since. She then moved to North County San Diego in 1999 and loves it. 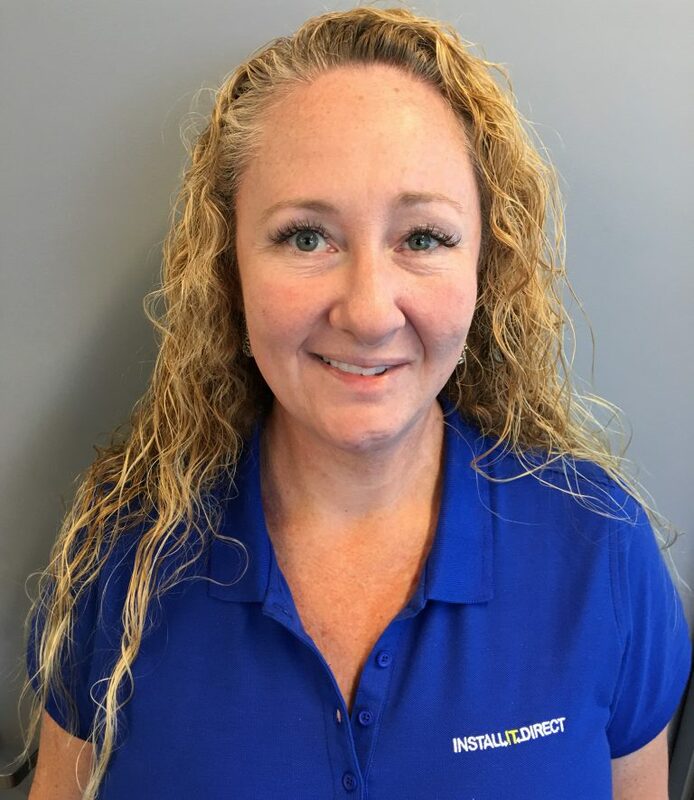 Emily opened her own mortgage and Real estate business in 2002 until 2014 but wanted to get back in to more of the design side of things, so in 2015 she entered the Outdoor remodeling industry. She has had great success in this industry in the last 3 years and really loves what she does. Emily loves to see her clients light up when they see the final project in the ground, and the happy times they will enjoy in their new remodeled spaces! She recently found the love of her life. They were married in 2016 and she could not do it without him! Emily looks forward to meeting you and making your front and or back yard a dream you will love spend time in! Steve has been a San Diego resident since 1955. He attended Mater Dei High School & later earned a degree in business administration at Southwestern Community College. Steve’s first career spanned 23 years in the B2B contract office supply industry. He owned & operated his own swimming pool construction company designing, planning, and building pools from 2006 to 2010 & has recently earned his certificate of mastery as a project management professional. Steve spends his free time golfing, skiing & regular workouts at his local gym. Brandon was born and raised in San Diego, CA. He moved to Riverside County for a short while and went to High School in Murrieta. After attending Orange Coast Community College, he decided he wanted to work in the construction industry, which was a field he was surrounded by his whole life. He got a job with a masonry company and began to learn the industry. 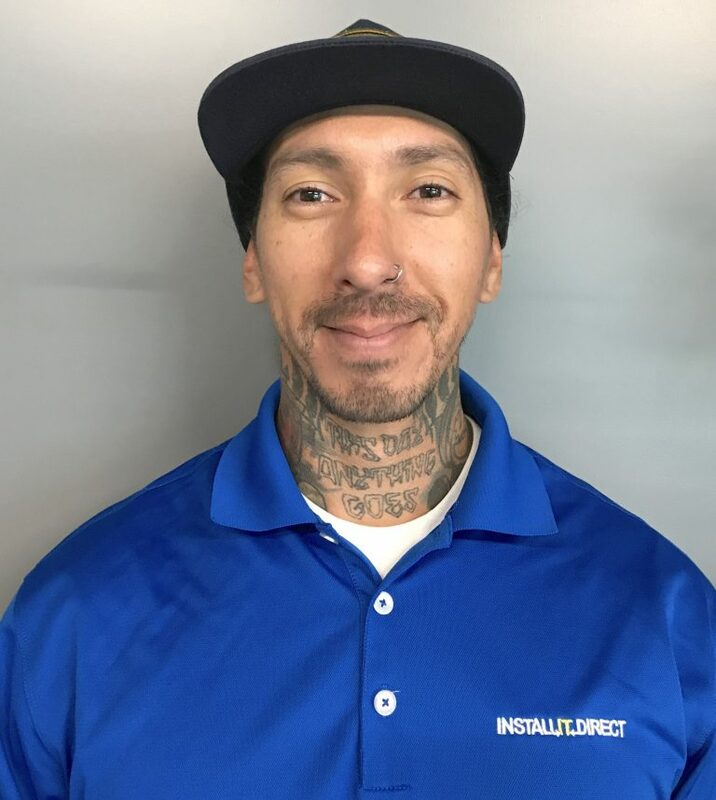 After a few years, he moved back to San Diego and started to work for his uncle’s concrete company where he began learning the different general construction trades (i.e. concrete, pavers, walls, irrigation, design, etc). By the time he left, 15 years later, he had a hand in running the company. When it was time for a change, he had an opportunity to work for one the best outdoor living company’s in Southern California, Install It Direct and he jumped on it. It’s been an awesome experience ever since and Brandon doesn’t see himself working anywhere else. James was born and raised in San Diego and installed and supervised for a landscape construction company for 5 years. James studied business management and golf operations at The Golf Academy of America. In his free time, he loves to get out on the golf course, head to the beach, go to the gym or just relax at home. James looks forward to assisting you with your upcoming transformation! Dustin is a Southern California native, born and raised in San Diego. He follows in the footsteps of 3 generations of construction and home renovation professionals. He learned the ropes of construction as a teenager, helping his family build and design projects at their homes and businesses in and around San Diego. 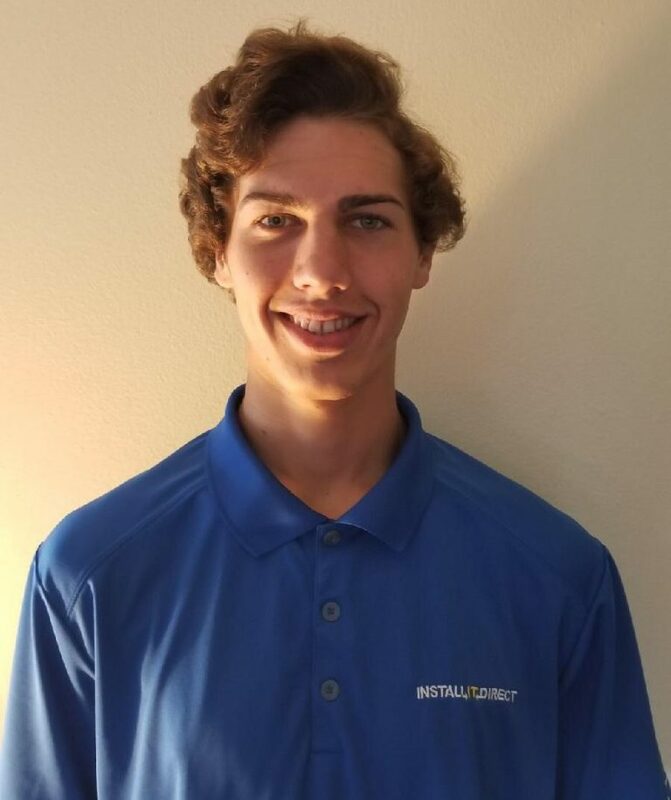 After high school, Dustin got a job in the commercial construction industry, where he developed a strong work ethic and learned to operate heavy equipment, while also attending graphic design and art classes at Mesa Community College. In 2001, when he got the opportunity to work as a Field Supervisor for the biggest outdoor residential renovation company on the West Coast, he made the leap from commercial to residential construction and never looked back. Since then, Dustin has grown and evolved with this industry, and has managed hundreds of projects throughout the county. Having worked for 3 of the top 5 hardscape design companies in the last two decades, he has earned a reputation as a results driven Project Manager and has a true passion for transforming peoples homes and investments with an emphasis on communication and attention to detail. 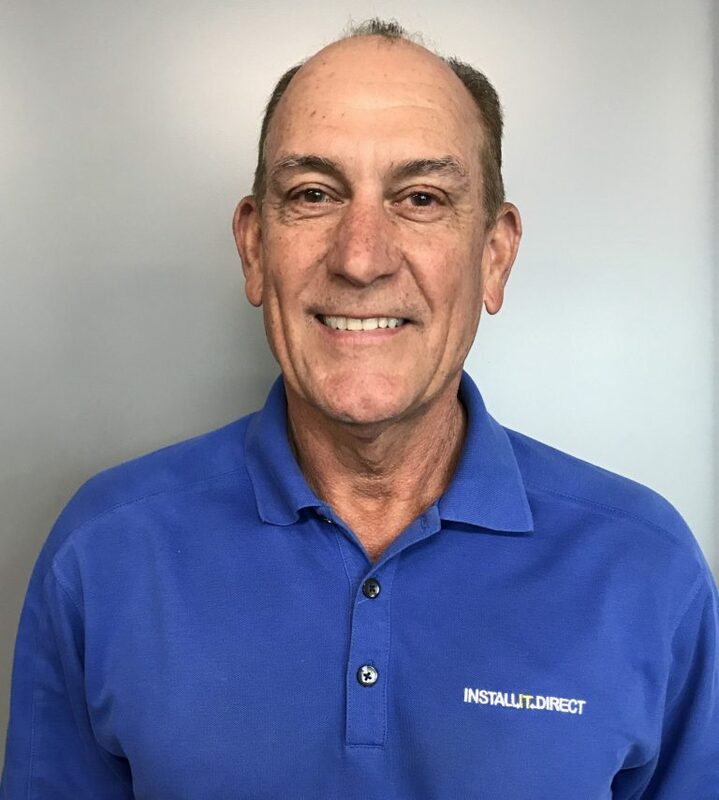 When the opportunity presented itself to advance his career, it was an easy choice to make the move to Sr. Design Consultant with Install-It-Direct. 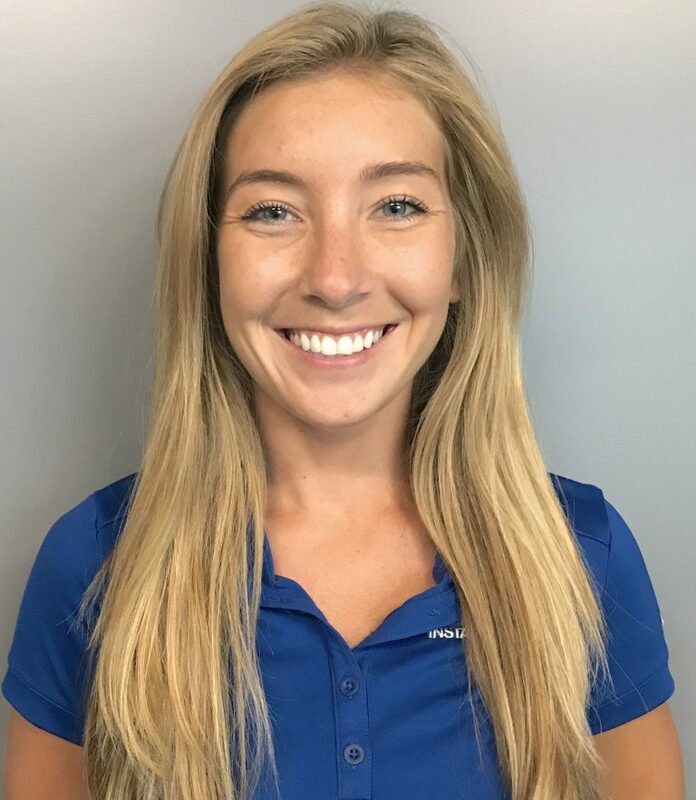 Casey is a Minnesota Native, and graduated from Metropolitan State University with a major in both Business Management, and Accounting degrees and a minor in Construction Management. He moved out to sunny San Diego in 2009 and has worked as an accountant for 2 years, and residential remodel for the past 7. He has tremendous passion for design in outdoor living and managing his jobs. In his personal life he enjoys surfing, taking his Great Dane to the dog beach and enjoying his new marriage with his wife. Will Thrower is true California Native. Born and raised in the San Francisco Bay Area, he relocated to Orange County in 1991. He graduated high school and moved on to UCI’s Extension Program studies in Kinesiology and Athletic Training. He spent 6 years as an Athletic Trainer working for both amateur and professional sports teams. He transitioned into the construction industry in 2004 working for Pella Doors and Windows. His path led him to one of the largest paver companies in the US where he gained many years of valuable knowledge in both design and installation management. Will has a 7 year old son and currently lives in San Clemente. He is an avid enduro mountain biker, riding at least 3 times a week and will be the first to tell you he really should surf more. Brittney’s story starts up in the cold mountains of South Lake Tahoe, where she spent her childhood days swimming on the lake, hiking through the mountains, playing in the snow and truly developing her love for everything nature. After her high school years, she made the 10-hour journey to sunny San Diego to attend San Diego State University, where she secured a degree in Environmental Sustainability, and has called this place her home ever since. 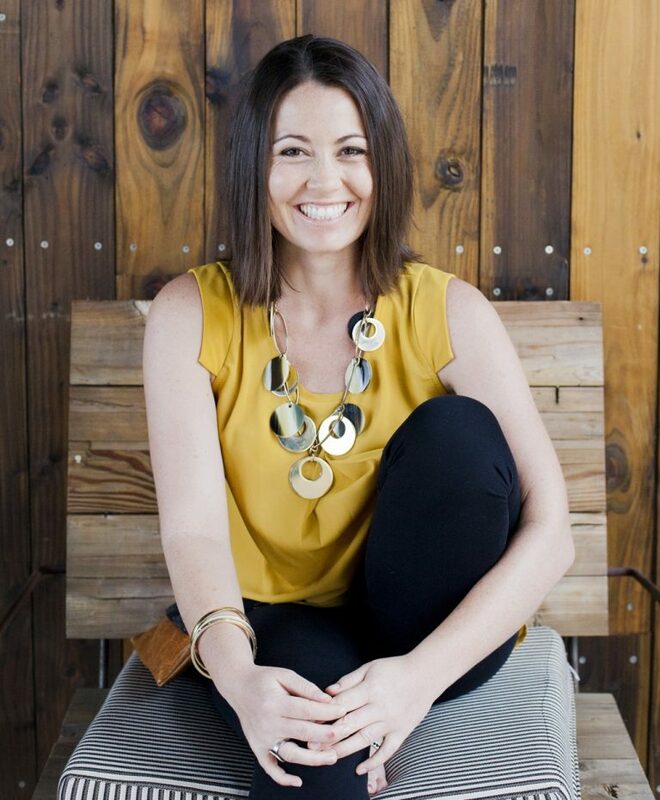 She started out her career in the start-up sector with two different companies. One was a company that was developing an energy system that uses algae to power your home’s electricity. The other was a company that is developing an atmospheric water generator that can condense water out of the air using no electricity and no moving parts. Brittney then took the next step and got a job in the San Diego solar industry. After developing more skills in the renewable energy industry her interests shifted back to water conservation, which has led her to INSTALL-IT-DIRECT. Most importantly, Brittney is a real person, that’s had a real passion for creating a sustainable future since she was a teenager. She looks forward to meeting you! Jamie graduated from SDSU with a hospitality major and went on to start two successful businesses. 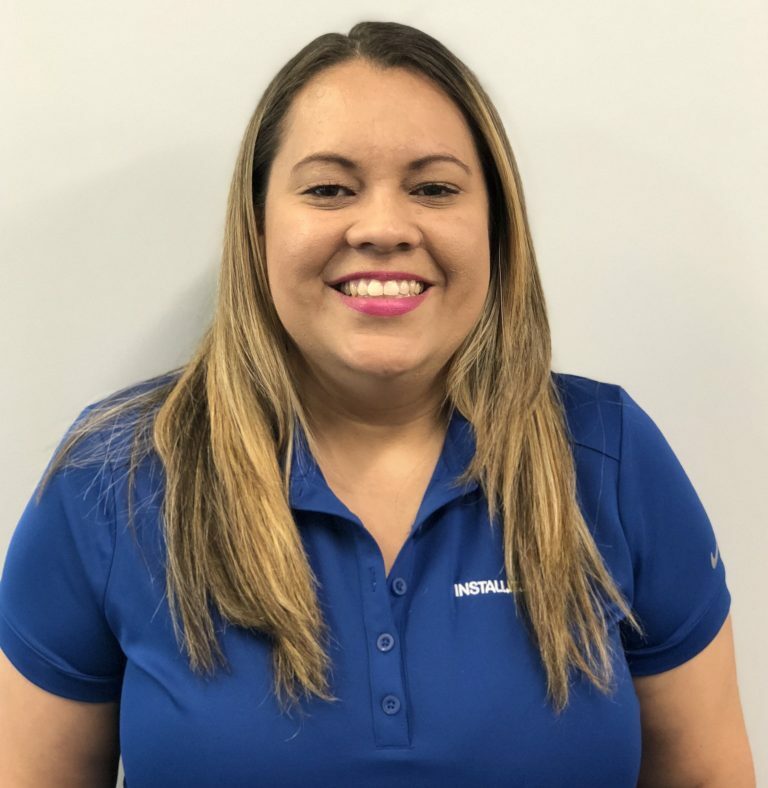 When it came time to start a family she knew she needed to seek other opportunities that would allow her to spend time with her family while still being apart of a successful business that is passionate about customer service and giving back to the community. She is a lover of travel, off the beaten path venues, and once in a lifetime experiences. Dakota is a Southern Californian native who passionate about the environment, the planet and humanity who believes that life is a gift that must be lived to fullest potential each day. Born and raised in San Diego County. Attended Cal Poly Pomona and graduated with a degree in Landscape Architecture and a minor in Irrigation Design. Prior to Cal Poly, Dustin studied Architecture at Palomar Community college in San Marcos to later transfer into Landscape Architecture. 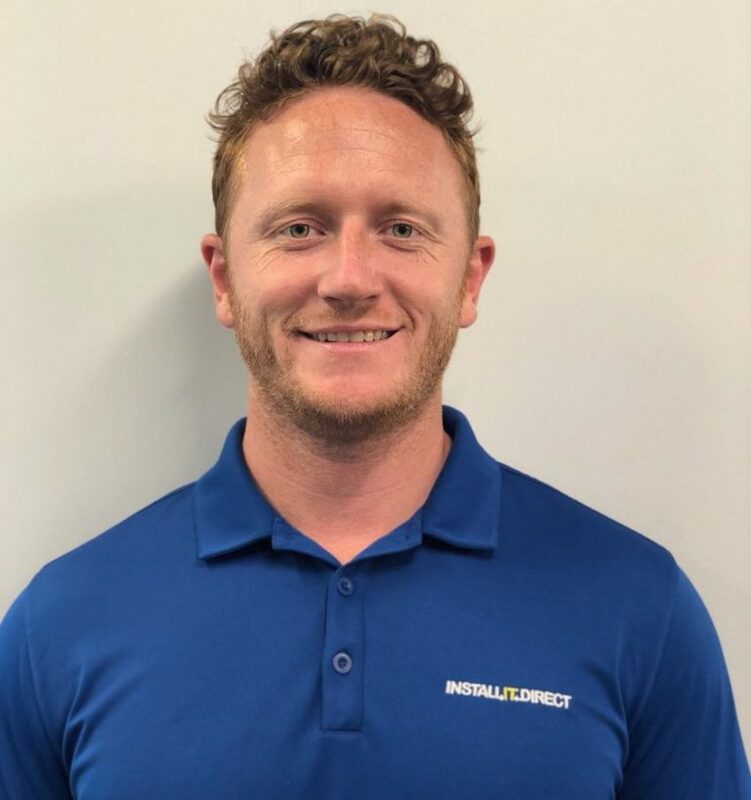 Dustin’s experience within the landscape industry has been focused in multiple areas from landscape maintenance, nursery experience to custom landscape designs. As far as hobbies, Dustin is an outdoor enthusiast and enjoys snowboarding, golf, off-road racing, hiking, and spending time with his daughter. Lidia is from Brazil she has lived in the USA since 1999. She earned a degree in Physical Science with a major in chemistry. Her family was in construction, starting with her grandfather, who built bridges in Brazil. Lidia is happily married and has 2 amazing children. They are her everything. Her husband is a worship pastor, she attends church regularly. One her days off she likes to BBQ and go to the beach in the summer time for relax and fun. Born and raised in Clinton Connecticut and a 1986 graduate of Jacksonville University, Jacksonville Florida. Ron started in the Paver and home Improvement Industry in 2003 with System Pavers. In eight years at System Pavers he had Project Managed, Designed/Estimated and also was Construction Manager. Having worked with Tim Thomas and Luke Whittaker at System Pavers and sharing the same philosophy for exceptional client satisfaction, it was an easy decision to come on board with Install It Direct in 2010 during the founding years of the company. It has been a pleasure being part of the building blocks of such a great organization. Ron has shared many rolls as we have grown from the three of us conducting monthly meetings at a coffee house to a new office location with a team of Design and Estimating Consultants. 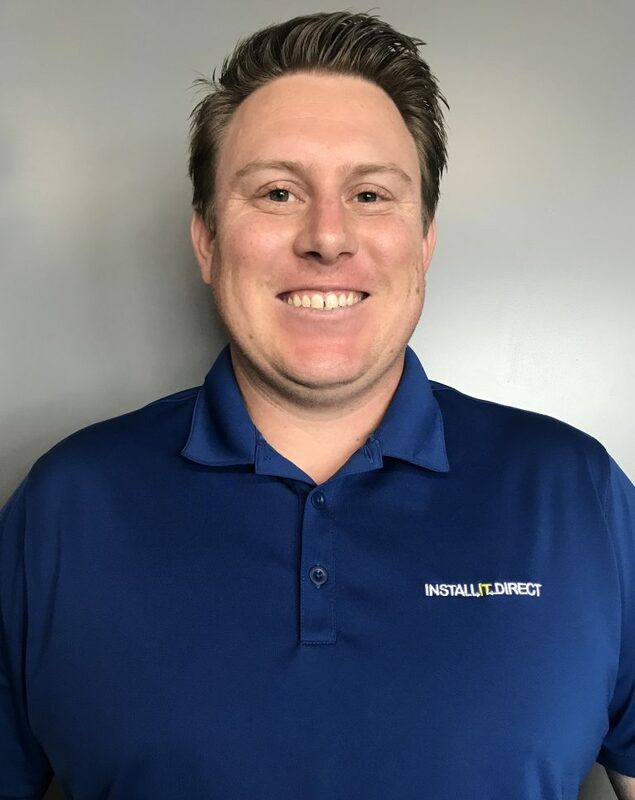 His current position at Install It Direct has parlayed his past experiences and applied it to chatting with future clients regarding their project needs and arranging their free Design and Estimate Consultations. 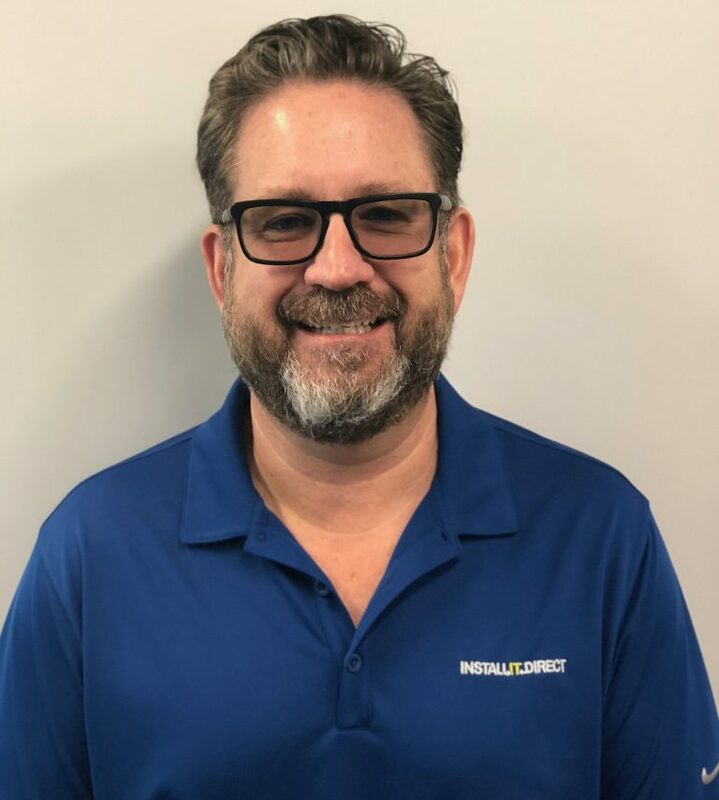 Despite our great online presence and our vocal clients on social media, Install It Direct is still very much as we were in the beginning, a team of great individuals coming together as a family to serve our clients. Elated to become a father at the age of 47, Ron spends his spare time learning how to be a kid again and polishing his new Razor Scooter. LOL. Originally from Los Angeles, Tim graduated from SDSU in 1988 with a business degree in marketing. He was brought up in a construction environment, his father and grandfather were longtime general contractors, building pools and amazing custom homes. Tim’s father was actually a contractor to the stars selling amazing projects to such famous names as Steve McQueen, Raymond Burr, Edward Platt, Bobby Sherman, and Micky Dolenz. 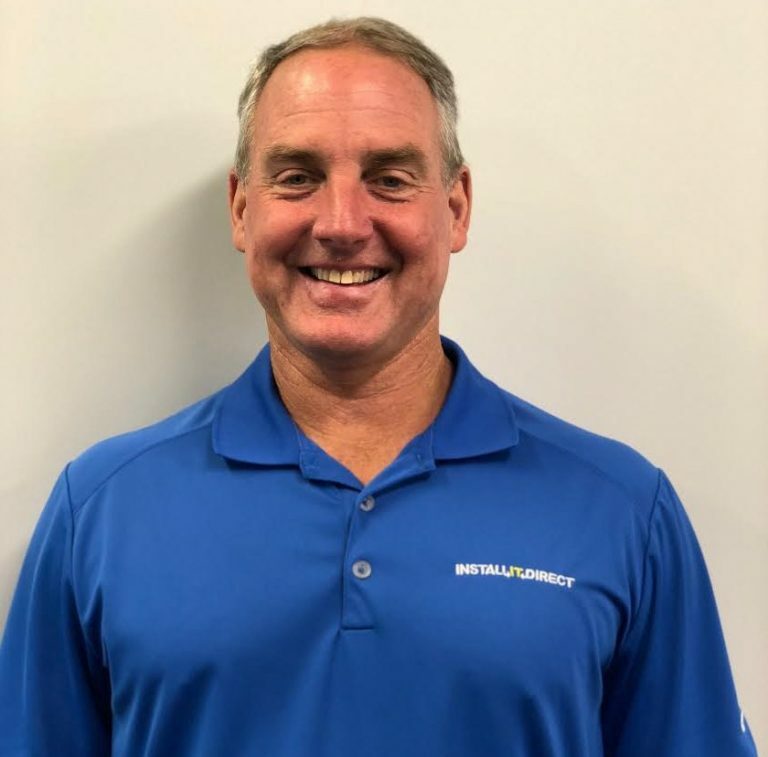 Tim owned several businesses including a triathlon store (Tri-Sport in San Diego, La Jolla & Del Mar from 1989-1996), a bar and grill in Pacific Beach (Garnet Grill), and spent 8 years in the wireless telecom industry. Tim is a former competitive swimmer, runner, and pro tri-athlete, including 8 iron-mans, over 15 marathons, and over 100 other running events/triathlons. He has 2 wonderful children. If you have any questions, please feel free to call Tim at 760-579-3833. Graduated from Cal Poly University in San Luis Obispo with a double major in Biomedical Engineering and Statistics. 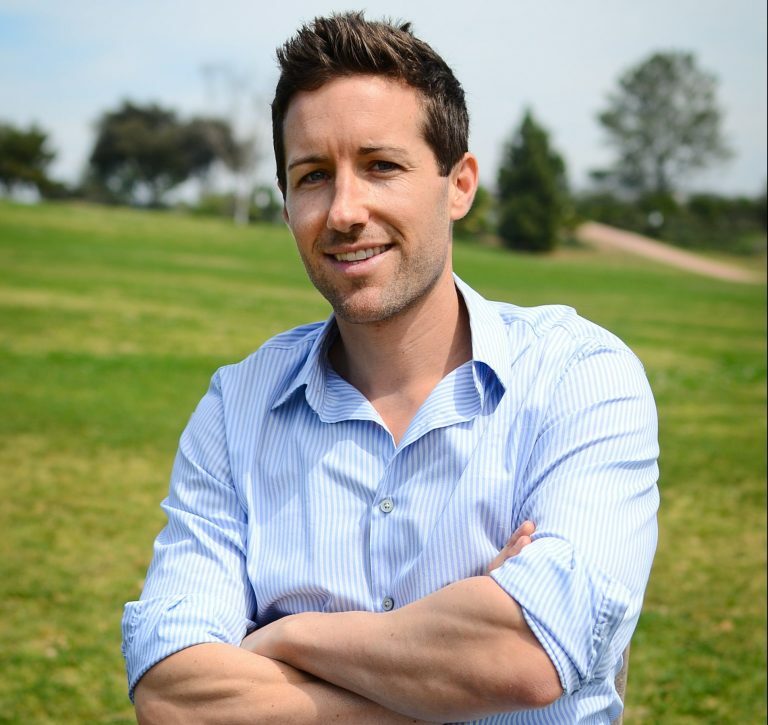 After graduating, Luke worked for GenProbe, a biotech company located in San Diego, Ca. He realized that his passion for people, innovation and his entrepreneurial spirit were not being fulfilled. He changed directions to the outdoor design and renovation industry where he worked for one of the largest Pavers/Synthetic-Turf/Design Companies in the U.S. He started in Sales/Design and worked his way up into management learning and gaining as much experience/knowledge as he could absorb. The next step was to follow his passion and create a better system. 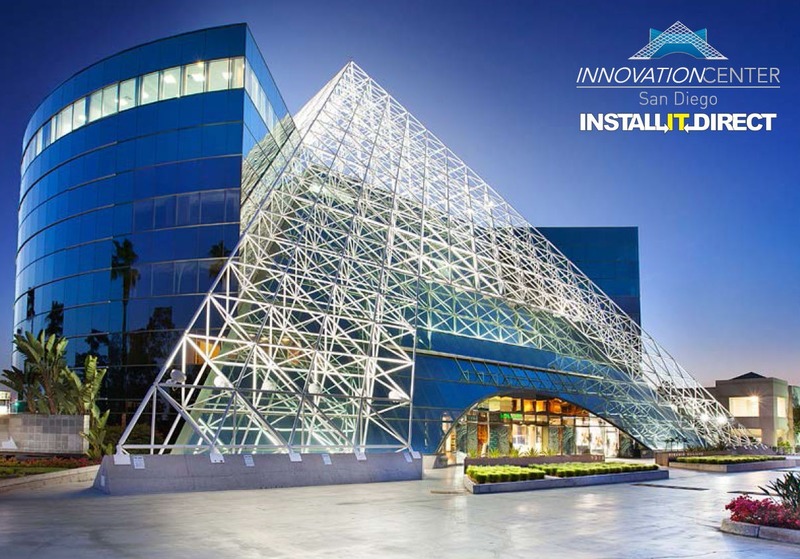 INSTALL-IT-DIRECT was born in 2009 and has been thriving on their innovative, yet simple business model: Hire only the best crews in the industry in each trade (i.e. Pavers, Artificial Grass, etc. ), recruit them to our team, implement extremely efficient methods with every process, and in turn, pass the savings onto you!